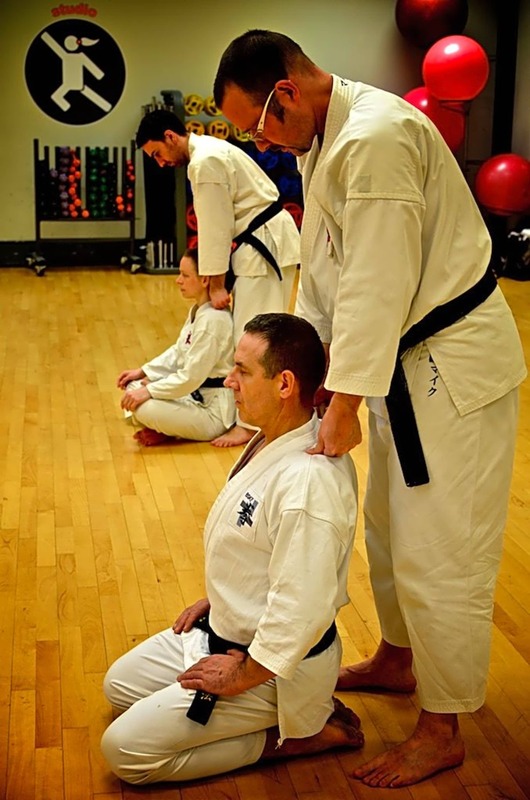 Shorinji Kempo is a martial art for self defence and training both the mind and the body. 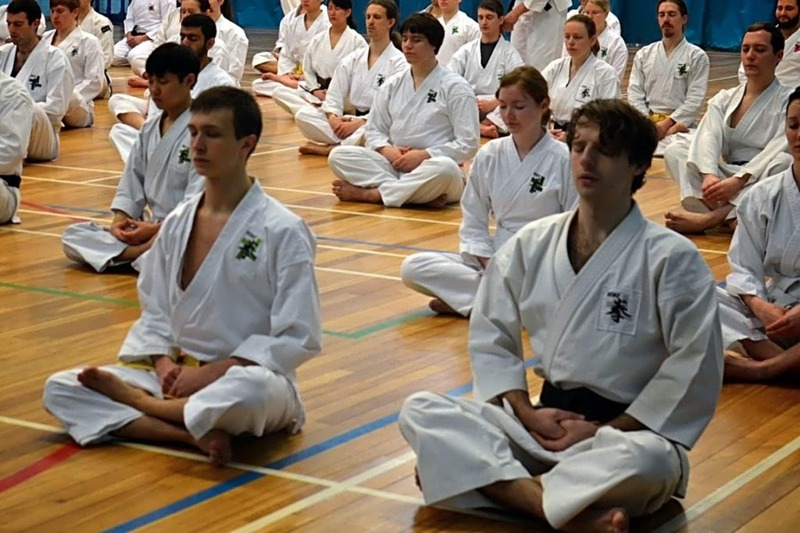 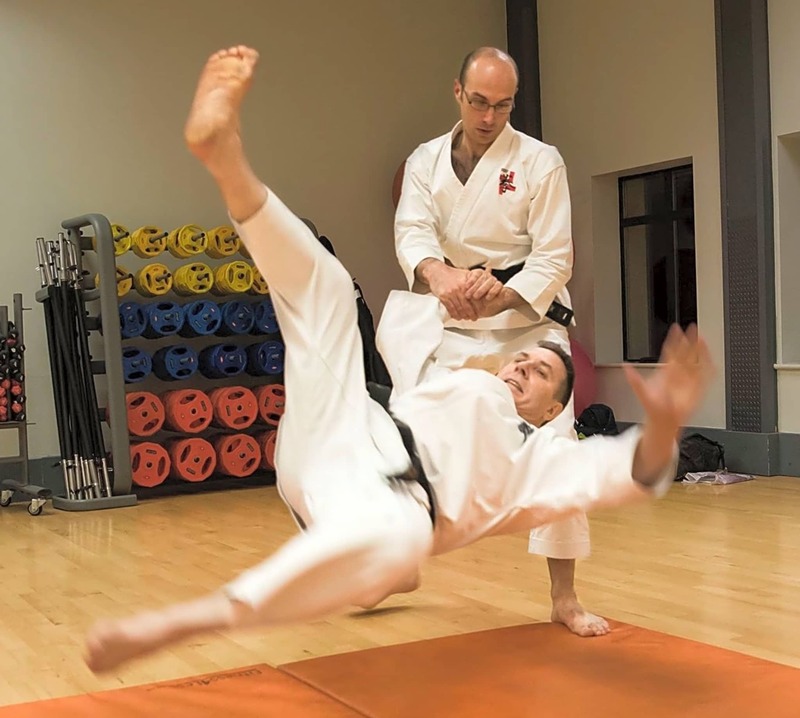 Its teachings include a complete range of defence techniques that range from punches and kicks to throws and locks, a form of shiatsu massage [seiho], seated meditation and philosophy. 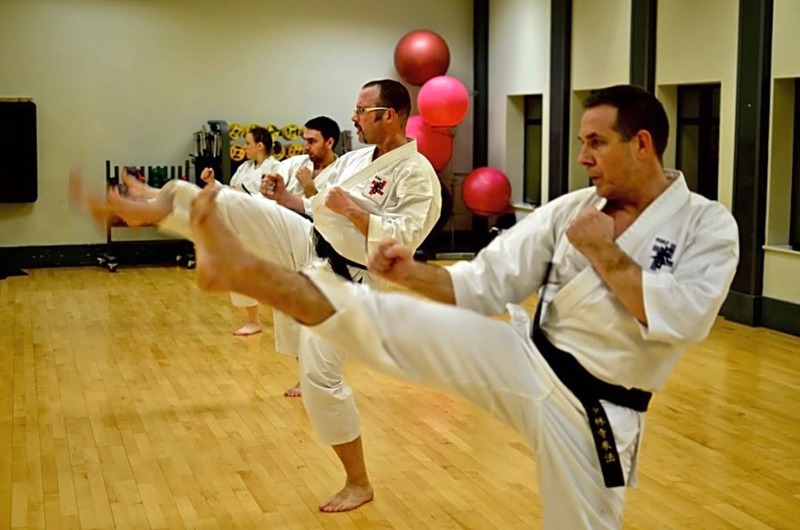 - practical self defence, available to a wide range of abilities - fitness but with a bigger purpose - beneficial for the individual, and for those around you too.